when we speak of our company we are often reminded of a quote from Johann Wolfgang von Goethe: “When all is in agreement it gives us peace of mind, but the contradiction is what makes us productive”. In actual fact, we embody key contradictions and opposing characteristics. In our small village of Lautertal with its 7.189 residents, it‘s old natural beech grove forests, tender grass fields and cultivated acres. In other words exactly in a place where you would least expect to find a high-tech company with international customers from all around the world. Let´s face it: the Trio is unique. Unique in its artistic design. Unique in its craftsmanship. Unique in its State–of–the–Art technology. 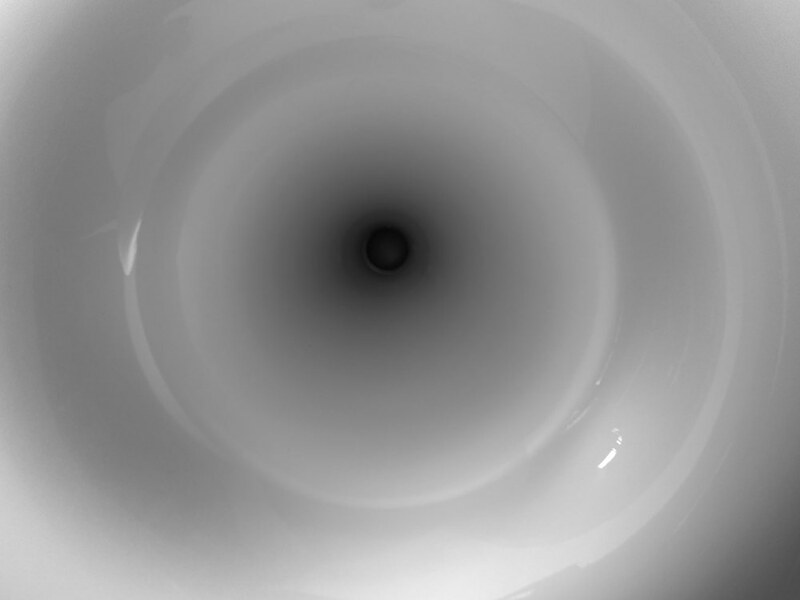 Unique in its condensed–to–the–max spherical horn architecture. And last but not least: unique in a performance that is impossible to describe. As the proverb says: all good things come in three´s. Trio. That´s all that needs to be said. 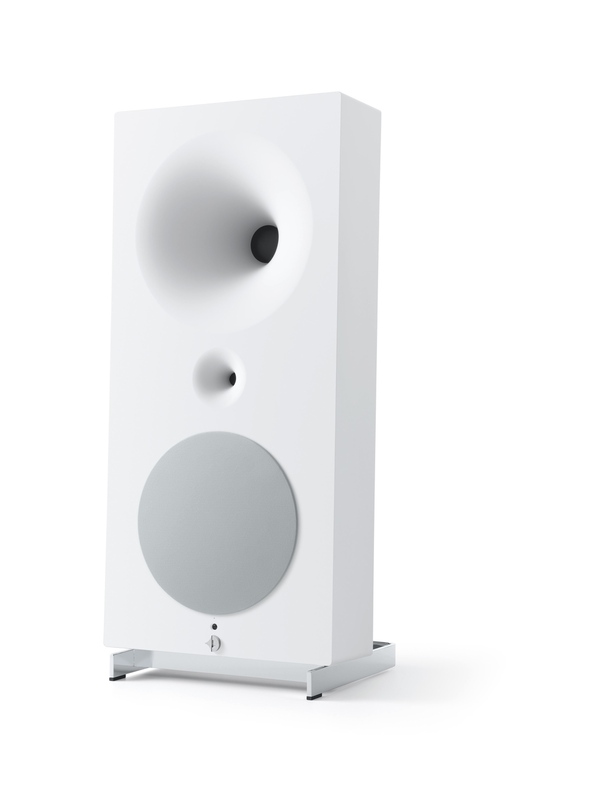 The Classico version of the Trio is the logical visualization of the outstanding technical features of the Trio speakers: to transform the art of simple music reproduction into an almost voluptuous experience involving all your senses. As thrilling and exciting as a real concert - for both your ears and eyes. The Trio Classico version uses the same horns and drivers and is technically identical to the standard Trio version with its straight frame structure. 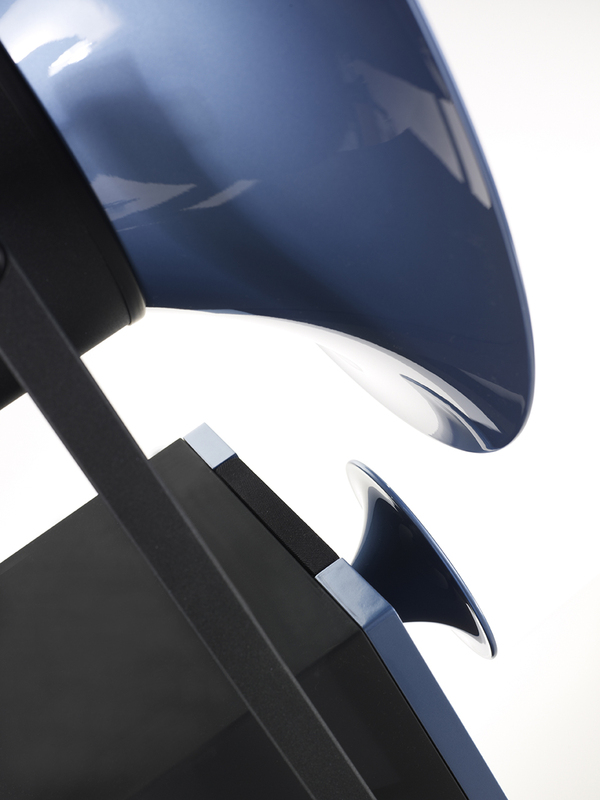 More integrated, compact and simple, and yet a veritable horn loudspeaker—to the very last decibel. The ZERO 1 is a dream come true—one that we have shared with many friends of our horn loudspeaker factory for over twenty years. 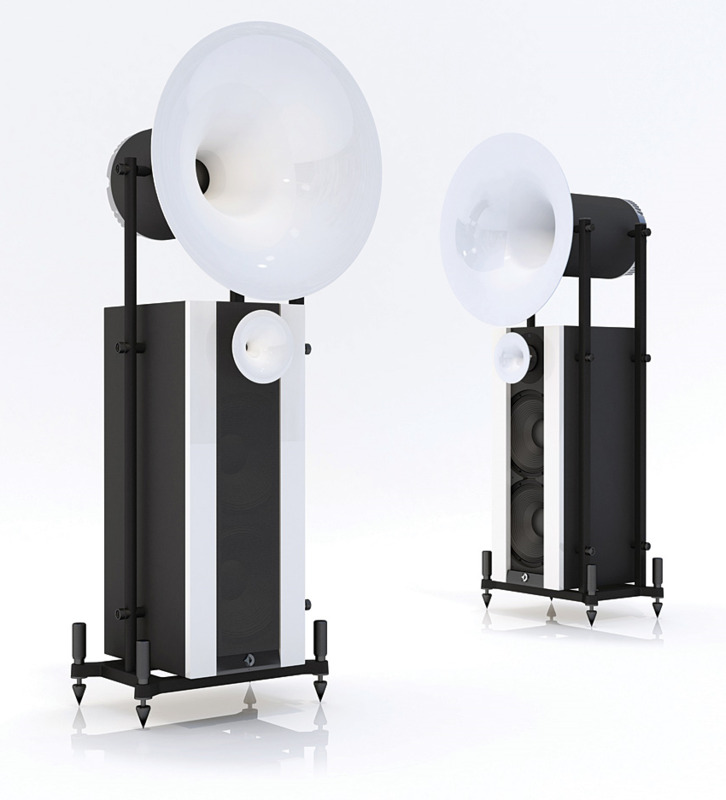 After all, as fascinated, moved and amazed we may be by our larger acoustic transducers, we have always longed for a more compact horn loudspeaker to make the incomparable experience of Avantgarde Acoustic accessible to a wider audience of audio enthusiasts. Despite its clear, simplified shape and compact size, the ZERO 1 is brim-full of self confidence as it seamlessly integrated into its owner's living environment. 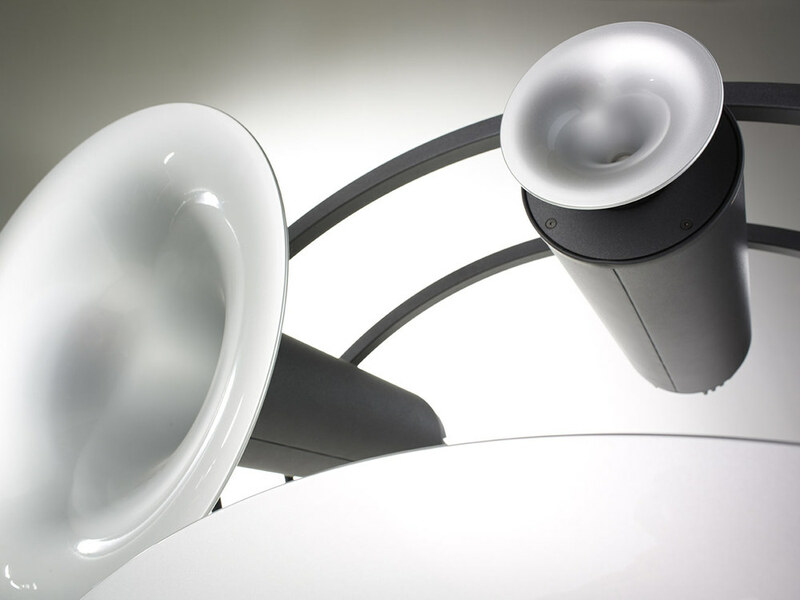 Moreover, its recessed spherical wave horn is a shining example of functional beauty. 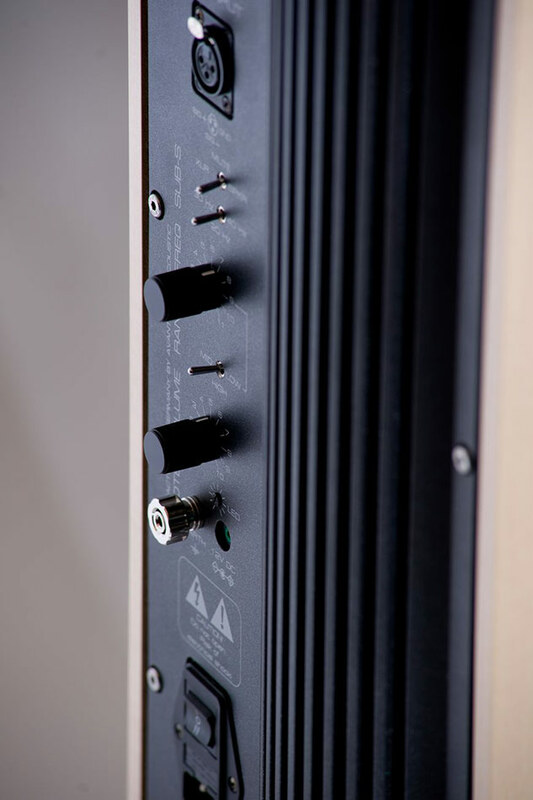 Digital processors, digital-to-analogue converters, power amplifiers and loudspeakers—all in a fully integrated system. And more importantly: all of a level of high-end quality hitherto unseen in this category. The loudspeakers communicate with each other via a radio link. 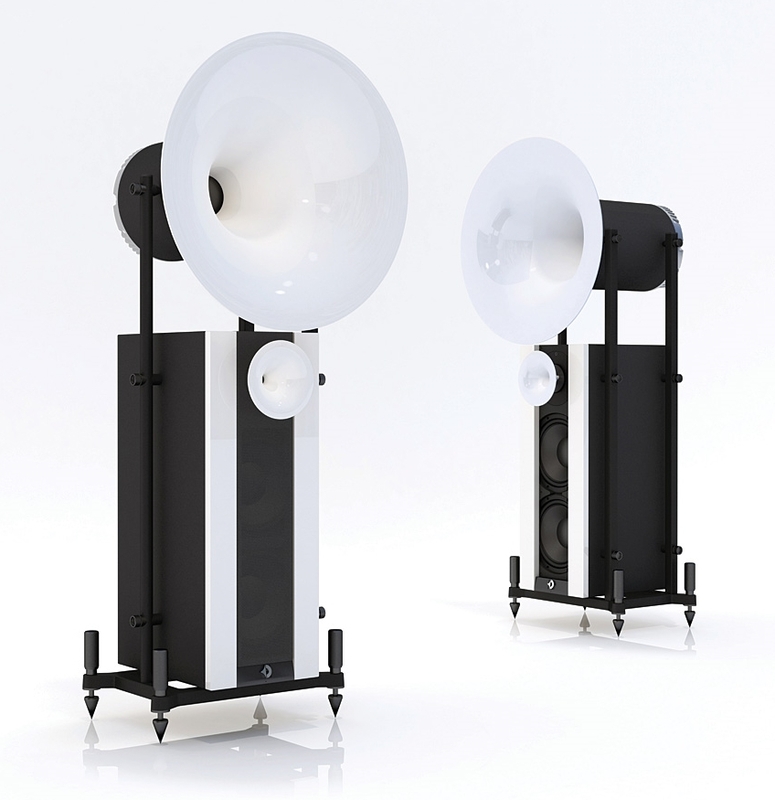 They only need to be hooked up to the mains with the digital input of the master loudspeaker connected to the music signal (e.g. via AirPort Express*). Our brand stands for a clear promise. And this promise begins here: our entry model. 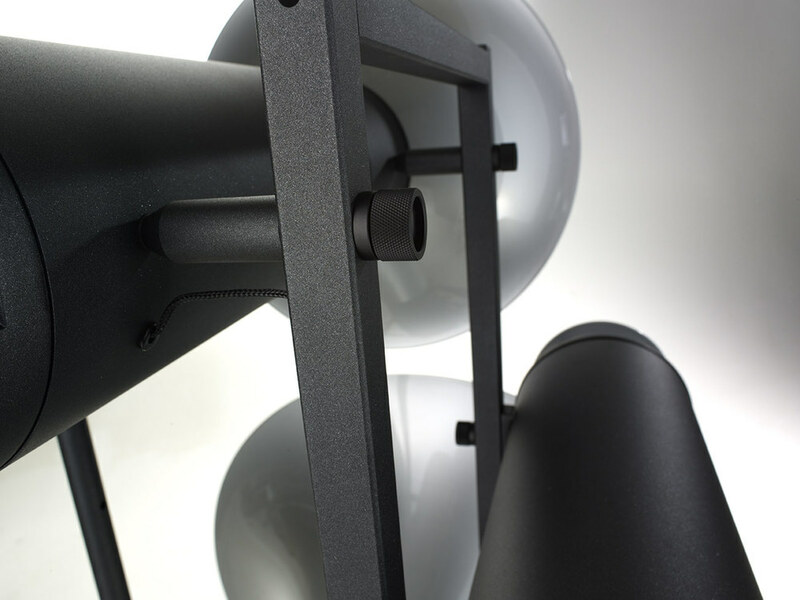 With its graceful spherical 20 inch horn the Uno is the quintessential entry into the world of Avantgarde Acoustic™. A true thoroughbred, the Uno is that rarest of things, a performance speaker that combines pristine beauty with exhilarating intensity. But above all, the Uno encapsulates the true qualities embodied in every Avantgarde Acoustic™ system: Power, effortlessness and pure fun. The Uno is exceptionally powerful, a high performance system with supreme balance, resolution and dynamics. At the heart of the system, midrange frequencies – stunnigly deep down to 300 Hz – are covered by the remarkable 20 inch spherical midrange horn powered by Avantgarde Acoustic™ ´s proprietary 5 inch M1 driver. 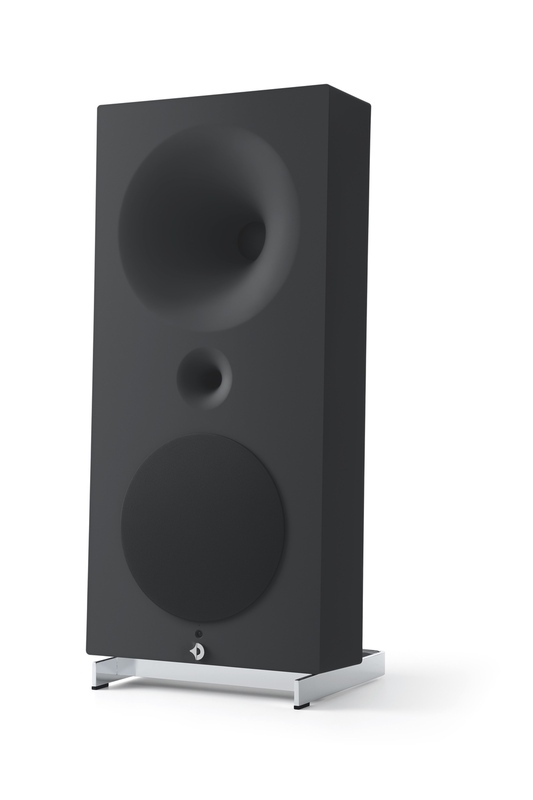 Above 3 kHz, the 1 inch tweeter driver H1 with a 5 inch spherical horn complements the upper range of the frequency spectrum. 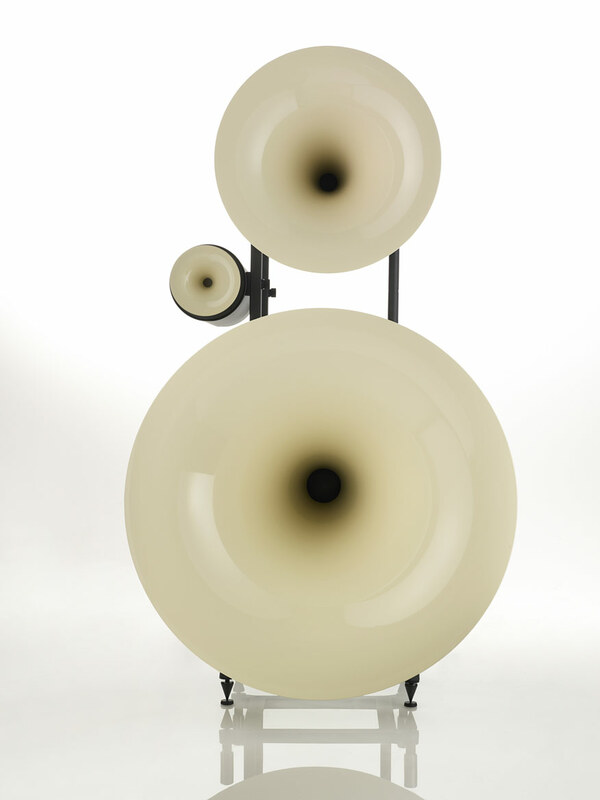 A new entry point into the fascinating world of Avantgarde's horn speakers, and a new opportunity for those who have limited space! The Uno Fino is a scaled–down version of the classical Uno system. The objective during the developement of this compact, horn system was to accomplish the clarity and power of its 'bigger' brother in a significantly reduced enclosure. 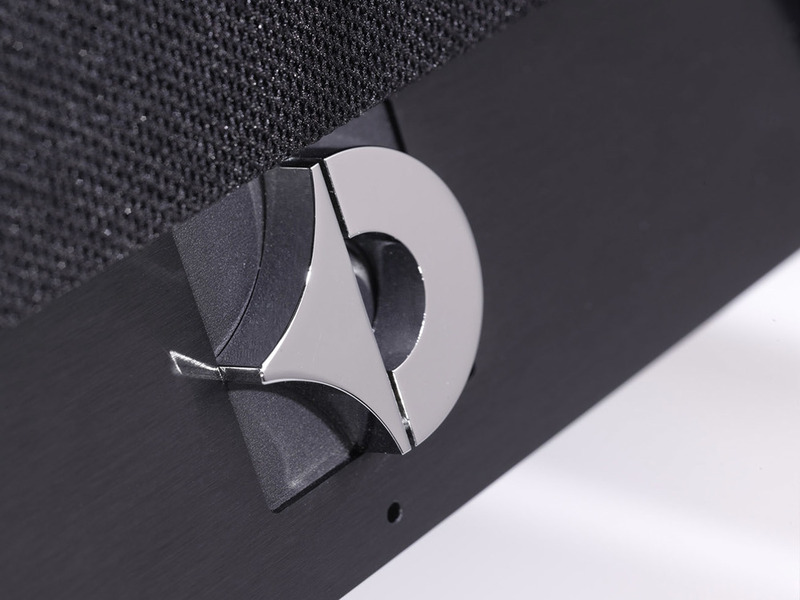 With the developement of a totally new 8 inch bass driver we were able to reduce the cabinet structure of the Uno Fino significantly compared to the original Uno. The horns are now an integral part of the speaker body. Straight, without frills, and reduced to the max. But still endowed with the typical elements of our brand and thus immediately, recognizable as an Avantgarde system: The Uno Fino – the perfect Avantgarde for smaller environments. The Duo series will change your perception of music. Do not expect less.